Is your bird having difficulty laying? Don’t delay and have her checked out early. Most birds have no issues laying eggs but if the problem arises and it isn’t treated early, the consequences can be dire. 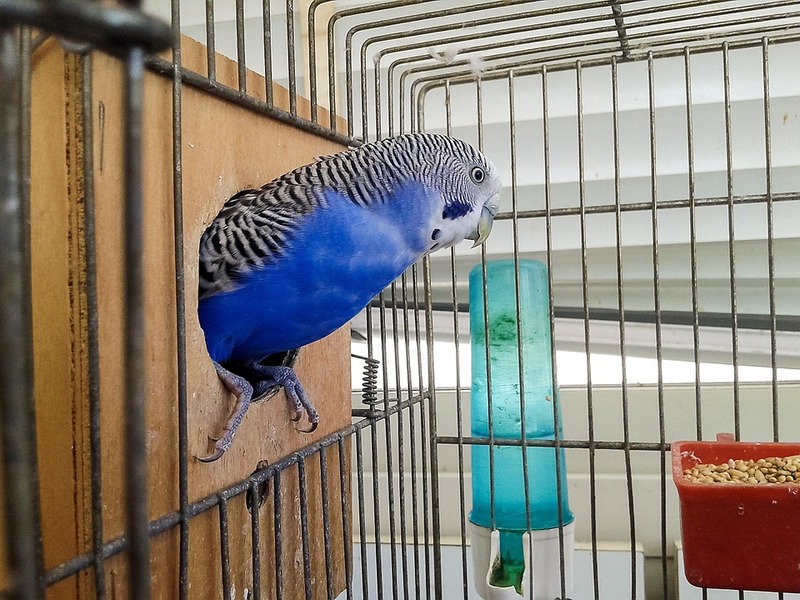 Call and arrange an appointment today with one of our bird experts. When detected early, egg binding can usually be resolved easily. If a prolonged period of time has elapsed since attempts at egg laying began, the bird may become critically ill. A lot of owners are surprised that a female bird that is not exposed to a male will lay eggs. If owners keep in mind that human females ovulate regardless of the presence of a male, then it makes sense that a female bird can ovulate without a male present.